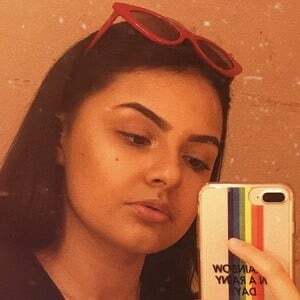 Video creator on YouTube who posts trendy, fun content on her Cata Fernandez channel for more than 120,000 subscribers. 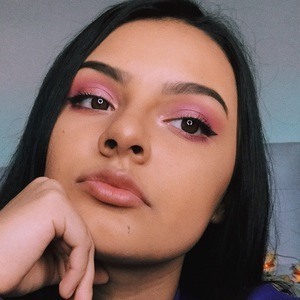 She kicked off her YouTube career in September of 2017 with a video titled "MI PRIMER VIDEO." Her first YouTube video to reach 1 million views was "LOS MEJORES Y LOS PEORES MUSICAL.LYS DE SCOOBY DOO PAPA." 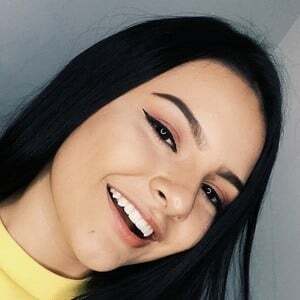 She also creates videos for TikTok on the account catalinafg1. Jean Camilo is featured in a video of hers called "Adivinando REGGAETON EN 1 SEGUNDO."